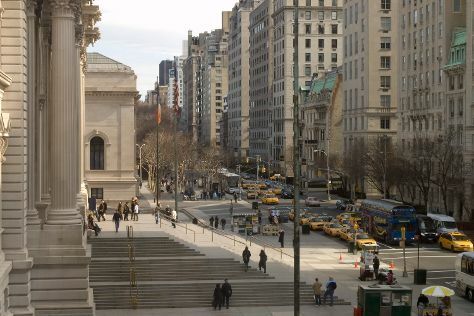 Museum-lovers will get to explore The Metropolitan Museum of Art and Ellis Island. Your inner history buff will appreciate 9/11 Memorial and Cooper Hewitt, Smithsonian Design Museum. The adventure continues: take a stroll through Fifth Avenue, take in the pleasant sights at Times Square, examine the collection at New York Public Library, and get a taste of the local shopping with Shopping Girlfriend NYC. To see traveler tips, reviews, ratings, and more tourist information, read New York City trip itinerary app . If you are flying in from Vietnam, the closest major airports are La Guardia Airport, Newark Liberty International Airport and John F Kennedy International Airport. In April, plan for daily highs up to 19°C, and evening lows to 8°C. Wrap up your sightseeing on the 16th (Tue) early enough to travel back home.